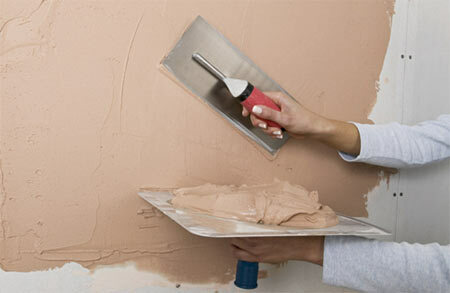 Welcome to interior and exterior painting and decorating specialist in Beckton. 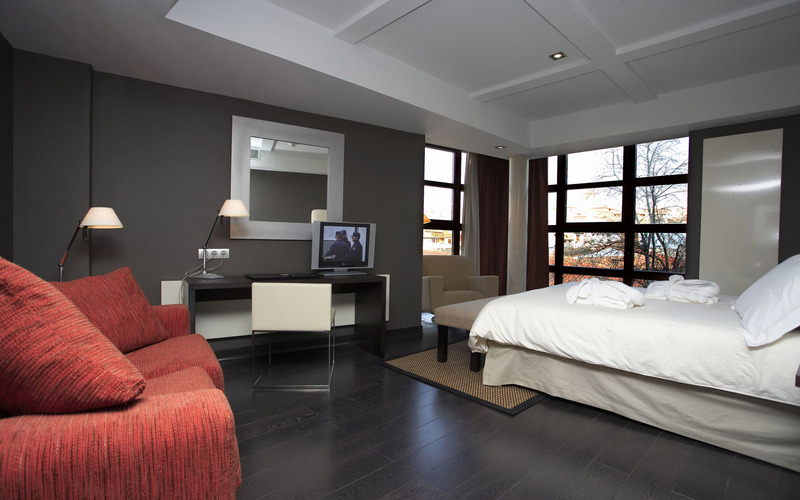 Eurodecorating: painters and decorators service Beckton(E6) are offering to all domestic and commercial buildings. We are fully qualified with over 20 years' experience in all aspects of painting and decorating. Our key to make all our customers satisfied. 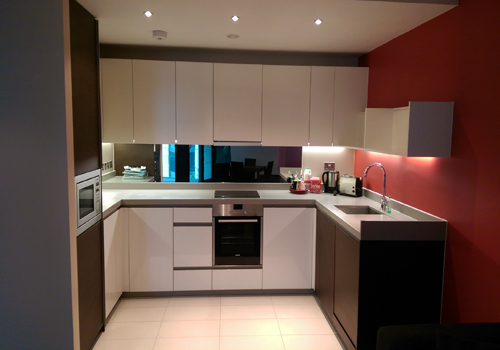 No matter what your needs are our painters in Beckton will provide high quality service at low cost. Eurodecorating is one of them East London leading companies who are providing additional services such as: mould removal Beckton, door fitting, window fitting, wallpapering, plastering, tiling in ,bathroom renovation, kitchen fitting, wetroom fitting,Bathroom fitting Becton rendering and more… If you decided to hire us, please fill contact us form, alternatively please call us on 02071129066. Give your home a fresh look, and it will look great for years!